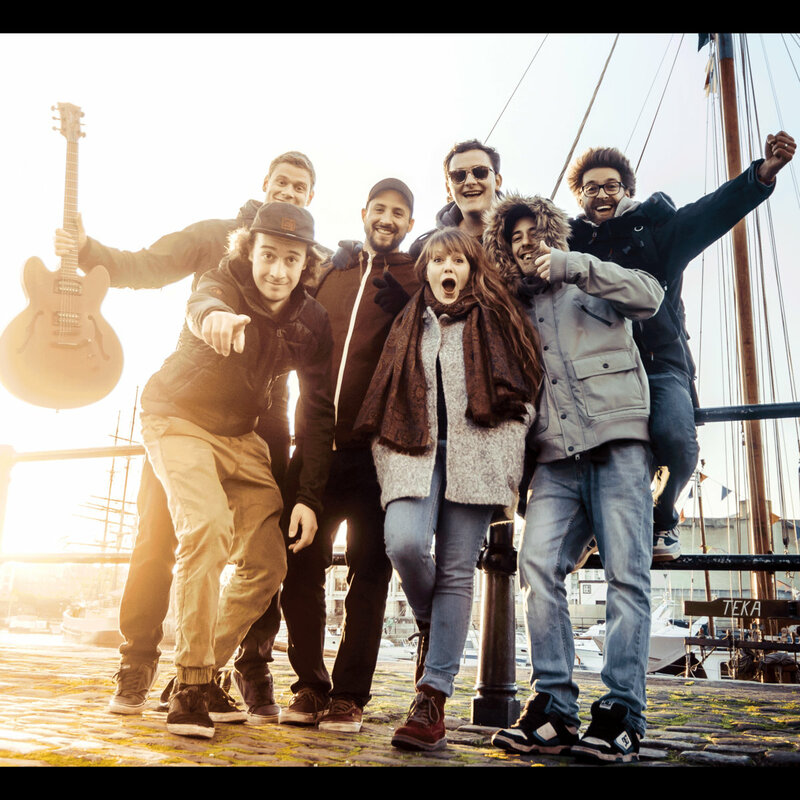 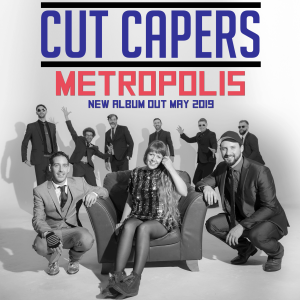 Cut Capers – I Know – Out Now! 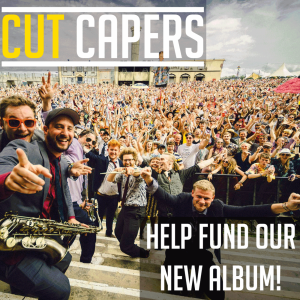 Support Our New Album Now! 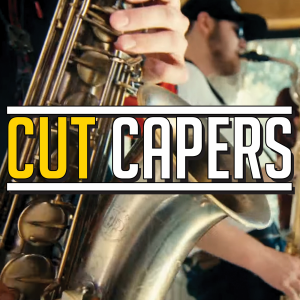 Latest single from Cut Capers!